The fear of the unknown can hold us back from doing amazingly powerful things. If you want to try Project 333, but are afraid to start, not sure how to get started, or think you could never do it, try the course. 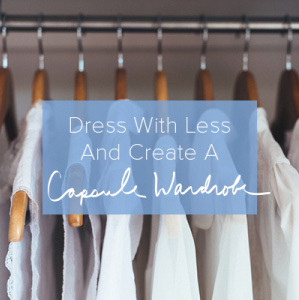 People around the world are raving about the benefits of dressing with less. You will have fewer options in your closet, but more time, money and clarity. I’ve experienced these benefits and more! 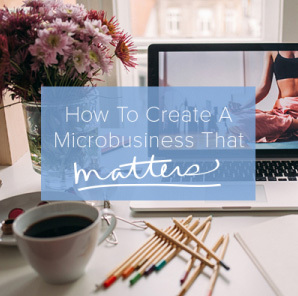 I developed the Microcourse concept to make a big difference in your life and to help support this website in lieu of advertising or other alternatives. I understand that time, attention and money are finite resources and I don’t want to take advantage of yours. A Microcourse will always offer more for less so you can continue to be more with less. Each lesson has new instructions and information to help you on your journey to dress with less and create a capsule wardrobe. Optional access to the private Facebook Group for questions, connection and accountability. 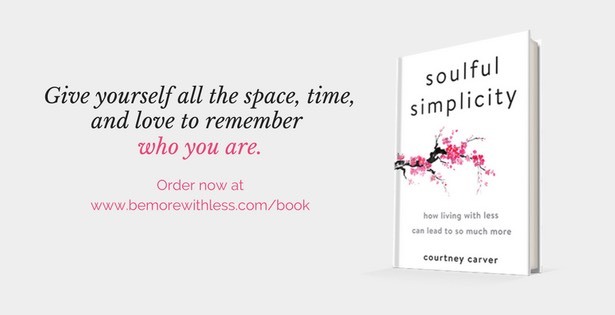 The material includes everything you need to know to create your own capsule wardrobe and begin to enjoy the beauty of less. The material does not include excessive links, fluff or impossible tasks. Instead, a Microcourse delivers exactly what you need to know in an easy to access, affordable program. Once you purchase the course, it’s yours forever. There is no expiration date or limit on how many times you can review and implement the material. I haven’t joined in on the challenge yet, but I have never had an over-abundance of clothing or shoes even across seasons. So I might actually already be there. Maybe I should head to my closet and do a count 🙂 I wouldn’t be surprised if I really do have only 33 items for all seasons. Helpful article, to the point and containing some valuable know-how about the best way to use money.